Welcome home! 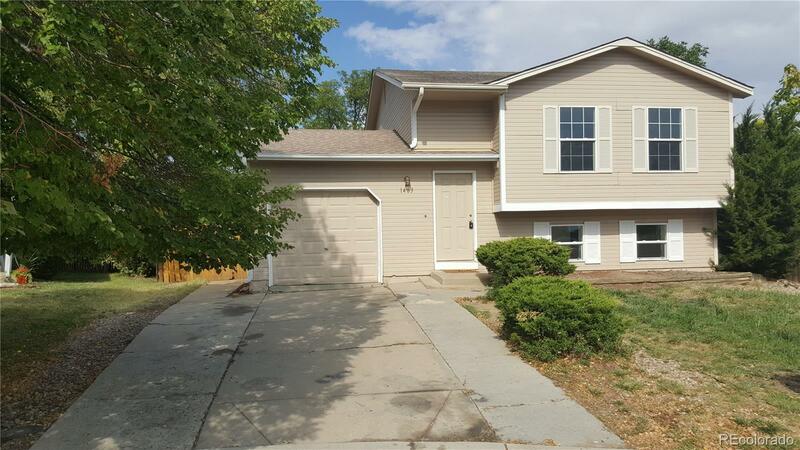 This Bi-level home has new carpet(July 2018), furnace(Jan. 2017), hot water heater(Dec. 2016), and a amazing giant backyard great for BBQ's. New lower level windows(Sept. 2018). Home needs some updates but overall in great condition. Dishwasher does not work.